One-piece body, full bore/reduced bore, trunnion mounted, double block and bleed, single or double piston effect, anti-blow out stem, anti-static device, fire-safe certified to API-607/6FA/ISO 10497, spring loaded Seats, sealant injection, NACE MR-01-75, NYLON, DEVLON&PEEK seat inserts, designed and tested according to ASME B16.34, BS5351,KS and API-6D. 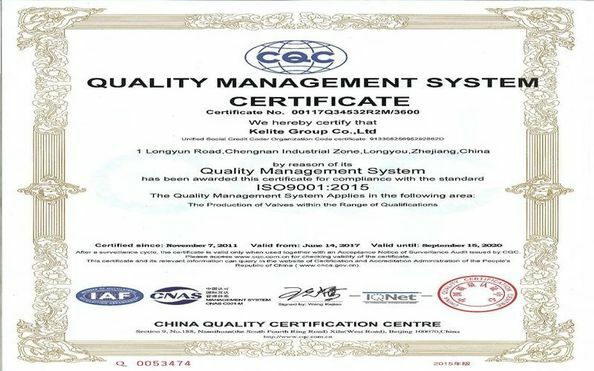 Other remarks 1 The valve seat is embedded with flexible seal ring for zero leakage of seal; the valve seat is provided with a preloaded spring that is adaptive to the variation of pressure and temperature, so leakage is not liable to happen. Other remarks 2 Integral valve with welded valve body, free of external leakage, etc. Other remarks 3 Fire resisting construction of all-welded ball valve. Each leakage position is designed with flexible graphite packing or stainless steel mixing graphite to satisfy the fire resisting requirements in case of a fire. 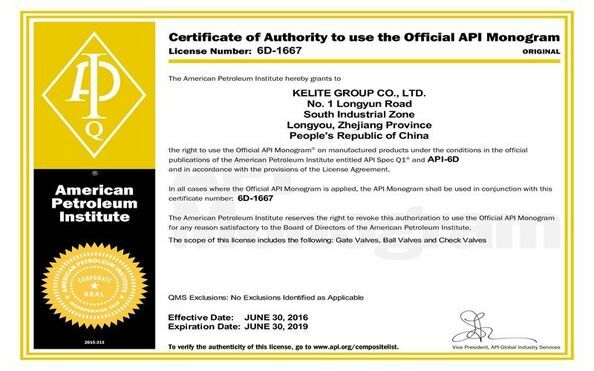 Other remarks 4 The most advanced support plate structure both at home and abroad is adopted for large diameters to increase the service life and reduce the operating torque of valve. Thus, the service life of valves is greatly extended. 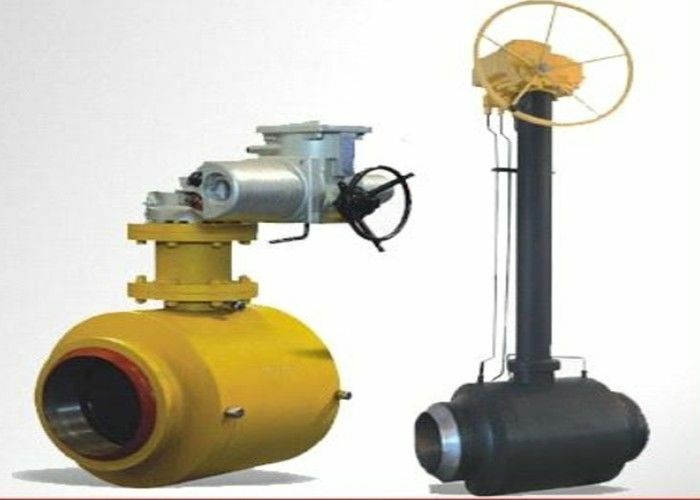 Other remarks 5 The directly-buried all-welded ball valve can be buried directly, in which case, no high and large valve pit is required, only a small shallow pit needs to be built on ground, so the construction cost and the engineering time can be significantly saved. Other remarks 7 The valve ball can completely enclose the valve seat when the all-welded ball valve is opened, so the impurities in the medium will not be flushed to the valve seat or the packing surface of valve body. 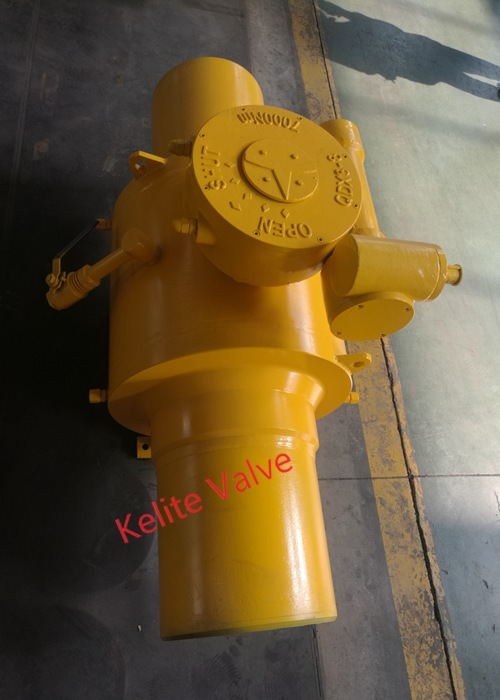 Hence, the valve body has a same service life as the pipeline due to his special construction.